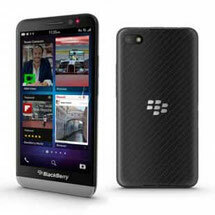 Some BLACKBERRY User Manuals PDF are above the page. 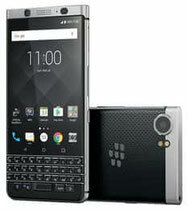 The name of the brand BlackBerry forever entered the history of high technology, but now messages about it appear much less often than before. 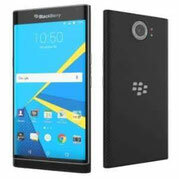 At CES 2019, there was a lot of pleasure for those users who love and appreciate the BlackBerry brand and still believe that the smartphone needs physical buttons. 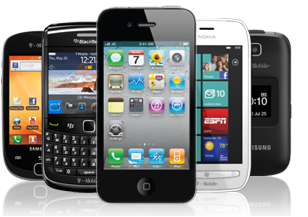 After all, the annual exhibition of consumer electronics is not only a platform where new devices will debut. There are voiced and achievements. 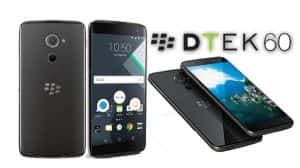 TCL offers smart phones on the world market under the legendary BlackBerry brand and the company has reason to be happy, rejoicing in the success of push-button smartphones. 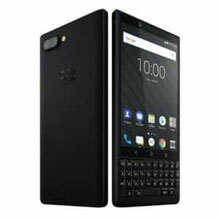 At CES 2019, representatives of the Canadian brand noted that in 2018 (compared to the year before last) more consumers became users of BlackBerry devices. The progress of the brand is expressed by an impressive "double-digit number", it is noted additionally. It is incredibly happy. However, the growth rates are still not as good as we would like, but hopes for the future are high. 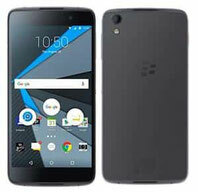 Most of today's users of BlackBerry devices also previously had smartphones of this, one of the most prominent in the history of the mobile industry, the brand. The company focused primarily on business users, and this approach seems to work great.